Looking to make new connections? Be ready to work the room! You need to meet people before you need them. Brush up on your people skills and come join us for the networking event of the month! 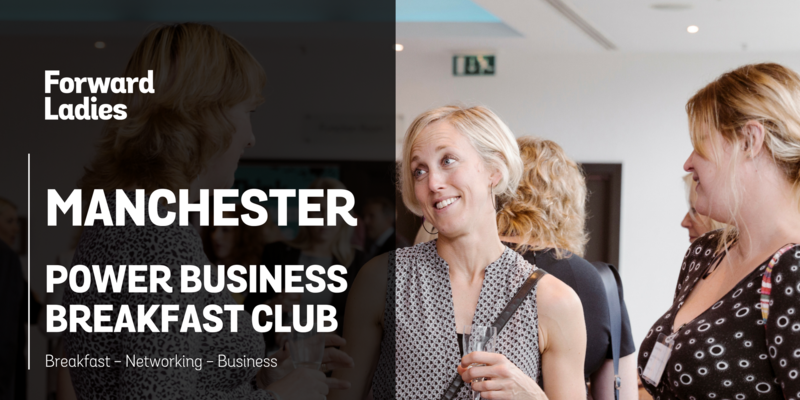 Meet like-minded Business women for an amazing breakfast event located in the heart of the City. Discuss your ideas, share your knowledge and your expertise. Bring along your business cards, make new connections in an informal setting.